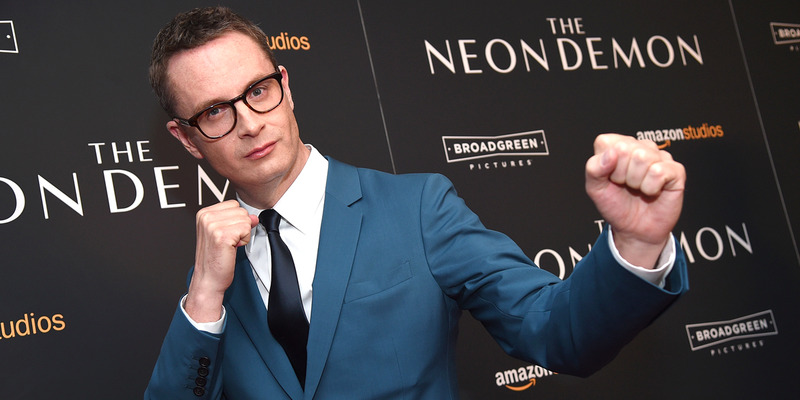 With Nicolas Winding Refn releasing his first-ever female-driven movie “The Neon Demon” this weekend, the director is tapping into a different side of his unique storytelling. But this isn’t the first time the Danish filmmaker has wanted to make a movie with a strong female lead. After the release of his popular 2011 thriller “Drive,” Refn said he really wanted to make a Wonder Woman movie. That’s not going to happen quite yet. When Gal Gadot stars as the superhero in her standalone movie, out in the summer of 2017, Patty Jenkins (“Monster”) will have the reins. But Refn still wants to make a superhero movie. So with Wonder Woman already taken, what superhero movie would he want to make? Refn has certainly shown that he can make a movie with an interesting female protagonist. “The Neon Demon” stars Elle Fanning as a young girl who enters the fashion world of Los Angeles and is succumbed to its power. Packed as “The Neon Demon” is with beautiful visuals, dark humour, and gore, it’s hard to say if Warner Bros. would want to sign on Refn to a project of that magnitude (and likely PG-13 content). But if they did, they would certainly bring an original flavour to the superhero genre. Batgirl will reportedly be featured in the standalone Harley Quinn movie to be made after the release of “Suicide Squad,” with Margot Robbie reprising the Quinn role. 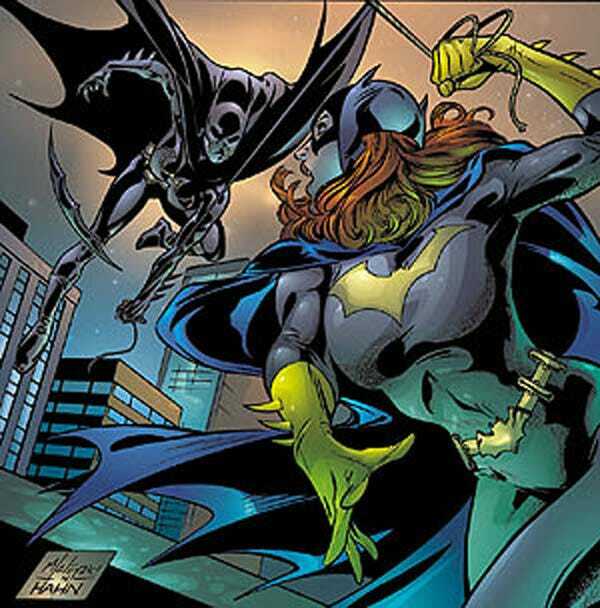 That would certainly be the perfect introduction to the character leading up to a Refn-directed Batgirl movie. Refn is awaiting your call, Warner Bros.